The Jelly Bean update test for Galaxy S3 owners has now started again. 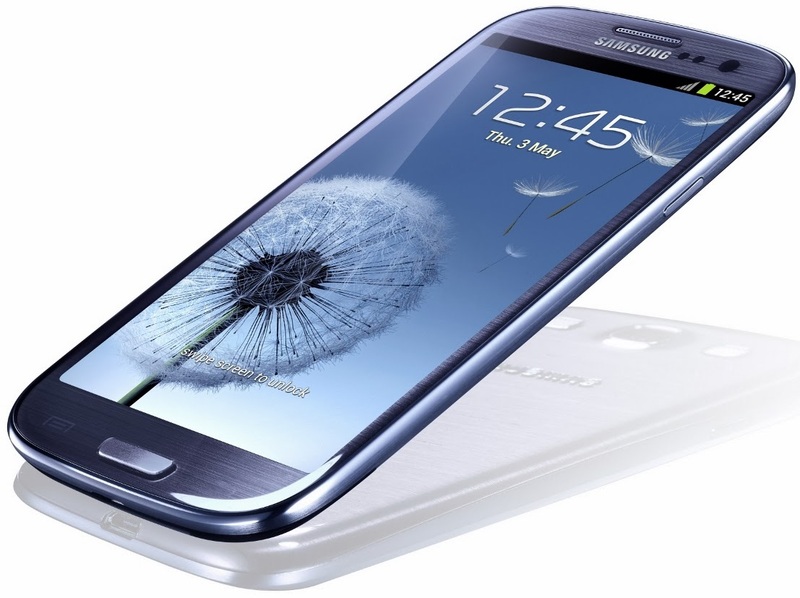 The Samsung Galaxy S3 had started receiving the Android 4.3 update in some parts of the world but then Samsung pulled the update and then sent another 4.1.2 update in its place instead. Because the update has so many problems in its core that are not even fixable with bug fixes. Now the 4.3 update is rolling out once again in several parts of the world. In the US, both Verizon and Cricket have pushed the update for their devices. Internationally, the update is now being pushed to some devices in Europe and should be out in other regions as well in some time. We hope that this time Samsung did everything right to satisfy its customers. Earlier Android 4.3 has battery drain and lots of freezing issues. If that happens again it will surely sealed a bitter taste of those users for a long time regarding the name Samsung.